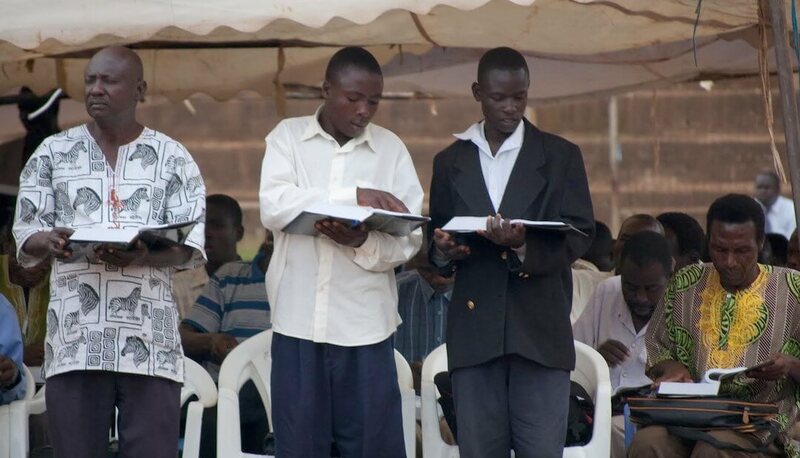 International Bible Conference hosted its first conference in Kenya, April 7-9, 2011. Jeff Anderson, Les Heinze, and Eric Cartier were the featured speakers. The conference saw 5,000 pastors attend from all over Kenya. 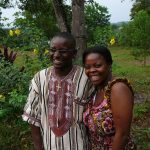 Pastor Samson Akhaya of Kasule Community Bible Church is our primary point of contact and organizer. Additionally, IBC taught 1,000 pastors in Eldoret, April 11-12, 2011 with Pastor Elyves Situma of Grace Life Ministries.